8 Marla 4 Bedrooms Double Unit Nice Location House For Sale. Near st john park beds with attach bath kitchen. Store servant quarter 150 lac demand. I am interested in your property Reference No. 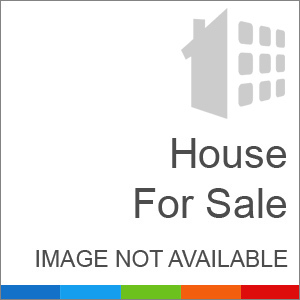 with title '8 Marla 4 Bedrooms Double Unit Nice Location House For Sale'. Please send me further details. Thank you.